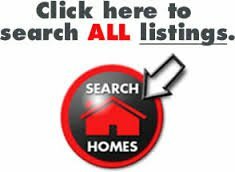 If you are thinking of Buying, click on the button below (Click here to search ALL listings) and start searching all the available homes for sale in ALL of Greater Louisville and surrounding counties. If you find anything of interest and would like to check it out, just call, text or email me and I would be happy to set up an appointment for you to check out the property. 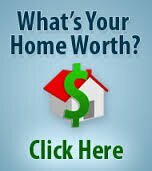 If you are thinking of selling, call me for a FREE home evaluation in your neighborhood, from staging, pricing, housing values, interest rates, how appraisers are valuing properties, now that the guidelines have changed. I would love to sit down and talk with you. Just call me and let me know how I can help with your real estate needs, buying or selling or both. I give exclusive representation. 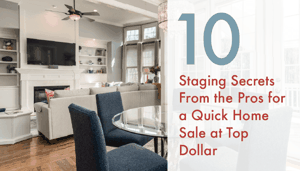 If you are not sure whether you want to sell for fear of not finding that perfect larger home, click on the Search All Area Listings properties below and start searching the areas and see what is out there. I do have a list of contractors whether you decide to remodel or purchase or both. I can supply you with a list of contractors. I would be honored and happy to help you.